EASY! After entering your information on the quote page you do nothing we do everything. We will objectively research all the plans available in your area and match you to the plan that fits your needs and your budget. QUICK! 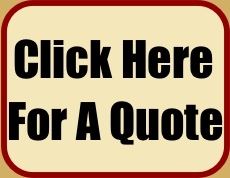 Just enter your information on the quote page and we will get your quotes to you immediately. SIMPLE! Get the results of hours and hours of research by just entering your information on the quote page.Your done we do the rest. Easy, Quick and Simple!